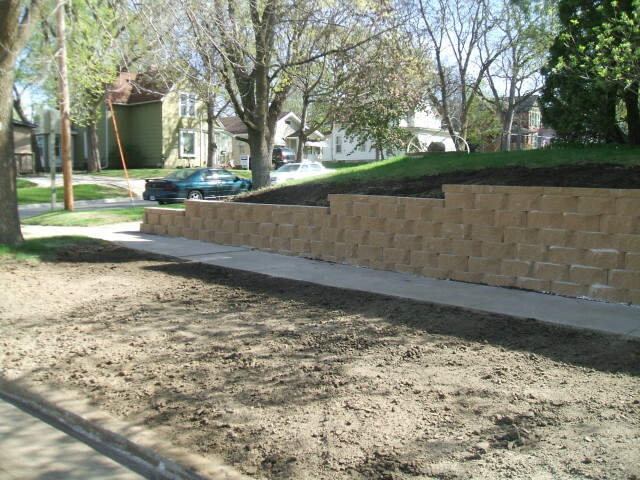 Stone Creek Landscaping & Nursery, Inc.
Stone Creek Landscape & Nursery Inc is a locally owned and operated landscaping company that provides excellent services to Fort Dodge, IA and the surrounding areas, up to an hour radius away. Established in 2005, we have built our business on honest, lasting relationship with our clients by providing personal attention to all of their landscaping and nursery needs. All of our landscapers are very knowledgeable and can answer any questions you may have regarding your landscape design or installation. 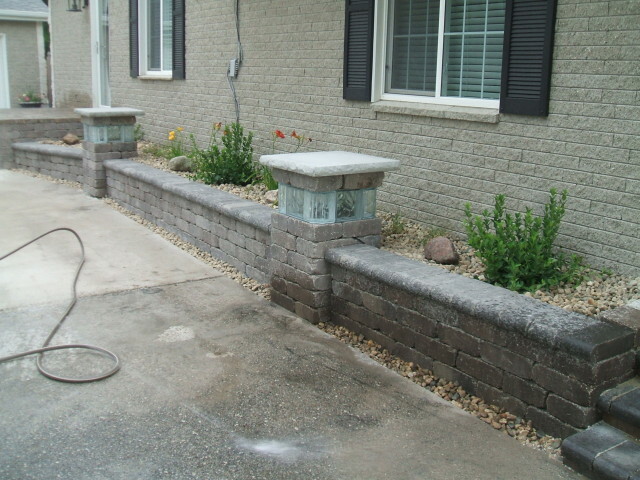 We provide warranties and guarantee our work will exceed your expectations. Stone Creek also provides construction contracting services year round. Let us help you with your new construction or remodeling needs. 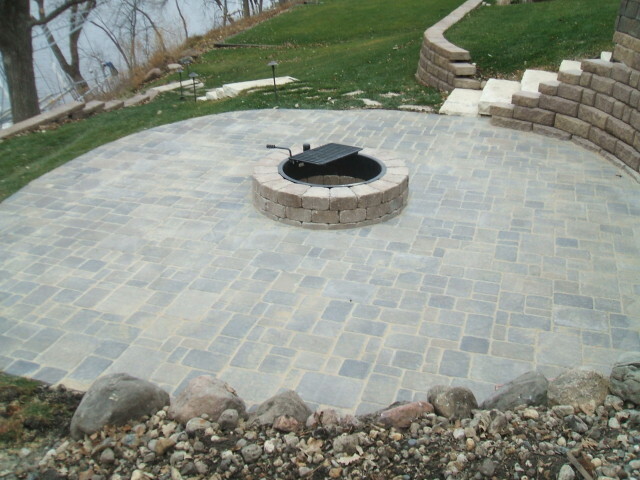 Contact Stone Creek Landscape & Nursery Inc today at 515-574-9532, or browse the website for more information about our products and services. American Express, Cash and Checks. 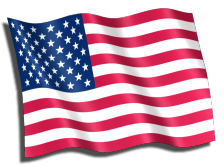 Stone Creek Landscape & Nursery, Inc is a proud supporter of ‘Made In USA’ products. 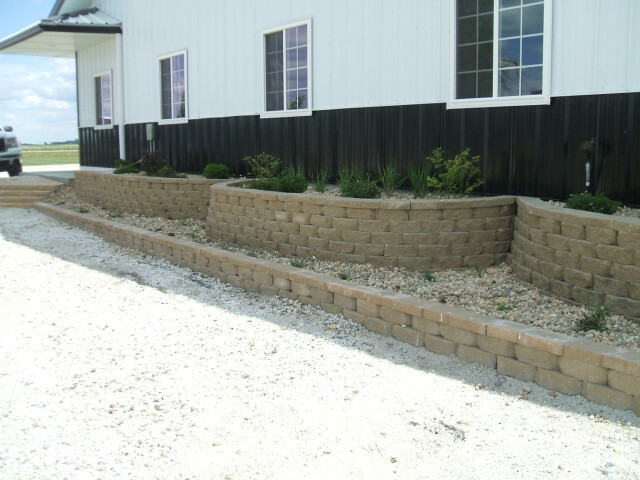 85-90% of our landscape yard decor is made right here in the United States.